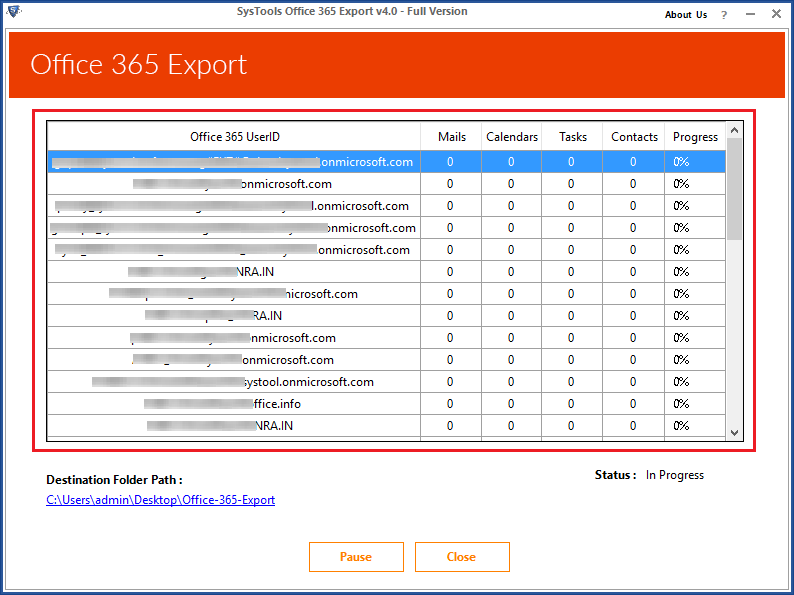 Office 365 export all emails to , MSG, EML, i.e. Microsoft O365 to multiple file formats. The MS Office 365 Exporter is a single software which allows users to archive selective data from Office 365 mailbox to Outlook , EML, MSG file format easily without any data loss. The MS Office 365 Exporter software naming convention option to save export files efficiently in the system. The Office 365 Export tool supports all editions of Microsoft Windows 10, 8.1, 8, 7 etc. The Office 365 Exporter is designed in such a manner that it can convert or export Office 365 mailboxes to files on the local machine. 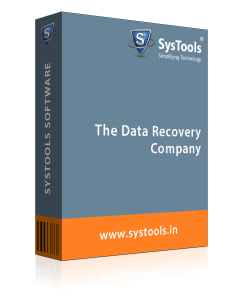 Using this application, it becomes easy for the users to move data from the Microsoft cloud to the local system. It transfers all data items like emails, contacts, notes, calendars, tasks, journals, etc., to resultant format. With the help of this Office 365 Archive Mailbox Tool, a user can export the O365 mailbox to , MSG, and EML format. The software will extract each message file from the Office 365 mailbox and save it along with attachments to EML format. Moreover, Outlook installation is must on the local machine to perform conversion through Office 365 Export tool. 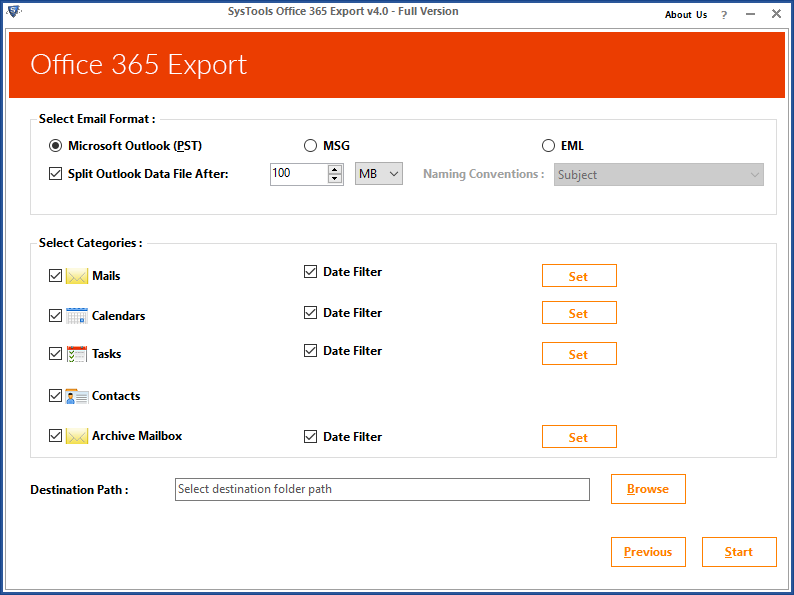 A user can use this Office 365 to EML export tool to convert selective data items also from O365 mailbox to EML/ MSG/ format. A user just needs to check the boxes next to data items like emails, calendars, tasks, etc., in order to include them for conversion. This feature will let users prevent the transferring of unnecessary data items. Point to Remember: While converting O365 data into EML or MSG format, a user can filter out only emails. Another attractive service offered by this Office 365 Exporter software is the date-based filter option. Using this feature, a user can apply the date-based filter on all data items like emails, tasks, etc., in order to convert data only from a particular date range. A user just needs to set the range in ‘to’ and ‘from’ filed and the tool will export data that comes under the specified date range. The Office 365 Exporter software does not compromise the integrity of data. Moreover, it preserves the folder hierarchy during conversion and provides multiple naming conventions also to save the resultant file. A user can choose any desired naming convention to save the output file. For example, Subject, Subject_From, AutoIncrement, Subject_Date(DD-MM-YYYY), etc to save O365 emails in EML, MSG formats. If a user logs in via admin account, then he or she can take backup of multiple mailboxes to format. It will create a separate file for each mailbox. The Office 365 export user data conversion product needs an E3 license that is assigned to the company’s domain. In addition, an administrator must be able to access OWA from the server machine and admin account login details are also mandatory. The best part about this Office 365 Exporter software is that a user can pause the conversion of Office 365 emails to , EML, MSG process in between due to any reason. After that, a user can easily resume the conversion later on from where it was left off. In addition, there will be no change in data during and after extracting office 365 data. The Office 365 to EML Converter tool display a live export status report throughout the process. It includes all details like user ID, the contact & tasks count, email count, and the calendar items count. Moreover, a user can save the resultant data at any desired location on the local machine and after that access in any of the supporting email application. Q. How to Export Office 365 Mailbox items on local machine / PC / Hard drive? Step 1: Download and launch software on your local computer. 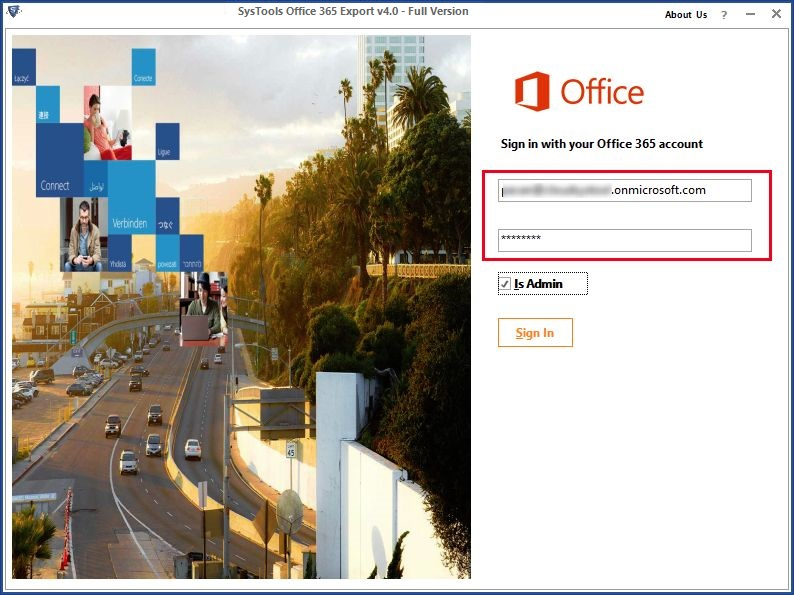 Step 2: Login using Office 365 account credentials. Step 4: Once completed, new window pop-up with a message ‘Export process completed successfully’. Visit location selected to view resultant office 365 export archive mailbox items. Q. Does this application can save my login credentials during Office 365 exporting process? Ans: No, the Office 365 Exporter tool does not save the credentials of users in its database. It just used them to open Office 365 mailbox. Q. Does the software is capable to add Office 365 emails to Thunderbird? Ans: Yes, a user can convert Office 365 emails to EML format and can easily access them in any of the supporting email application, including Thunderbird. Q. Is it necessary to have MS Outlook installed on the local machine to perform export process successfully? Ans: Yes, in order to save or download O365 emails to local computer, a user must have Microsoft Outlook installed on the Windows machine. Q. Is O365 Converter tool capable to export In-place archive Office 365 folder? Ans: Yes, software is programmed for Office 365 to export in-place archive folder with other mailbox items. For this you have to checkbox beside In-Place Archive Mailbox also. Note: Office 365 Exporter Software will get delivered on your registered email id, within few minutes after placing the order. I was facing some issue to export almost 100 Office archive online user mailbox. I tried to do using Outlook 2013 but unable to perform correctly so it failed. One of the Microsoft MVP suggested this Office 365 Export emails Tool. After trying the demo version, I purchased 100 user license. 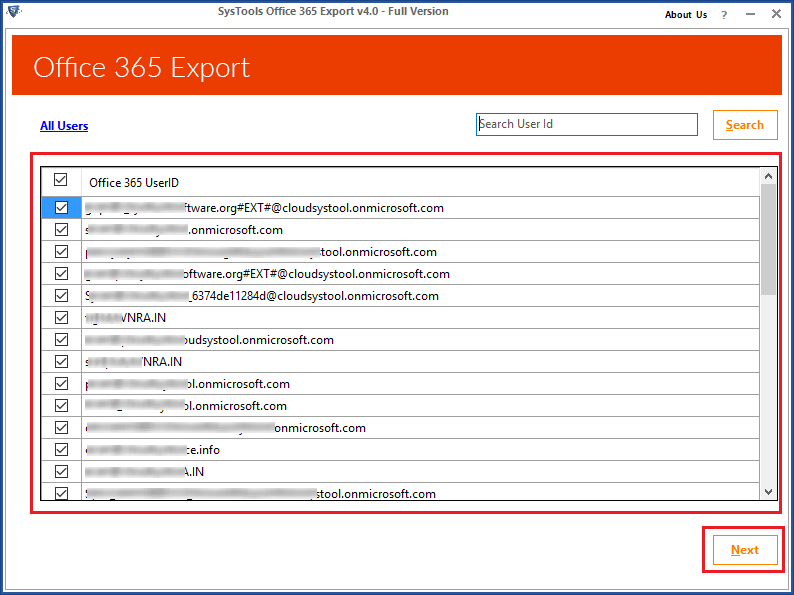 Office 365 export user mailbox of 100 user account was performed so easily using this utility. I have done the transfer efficiently with the help of this application. Thank you so many developers for such a great utility. The user interface of Office 365 Exporter tool is really simple and easy. Even a non-technical user can also use this product without any hassle. I did not find any difficulty as it is an amazing application with multiple file saving options. Great work was done by the developers. Hats Off!! A single software with so many export option is the best thing that I have tried ever. This tool offered me so many options that I can export O365 emails to , EML, and MSG format. I like this utility so much that I am definitely going to suggest this tool to my friends also.